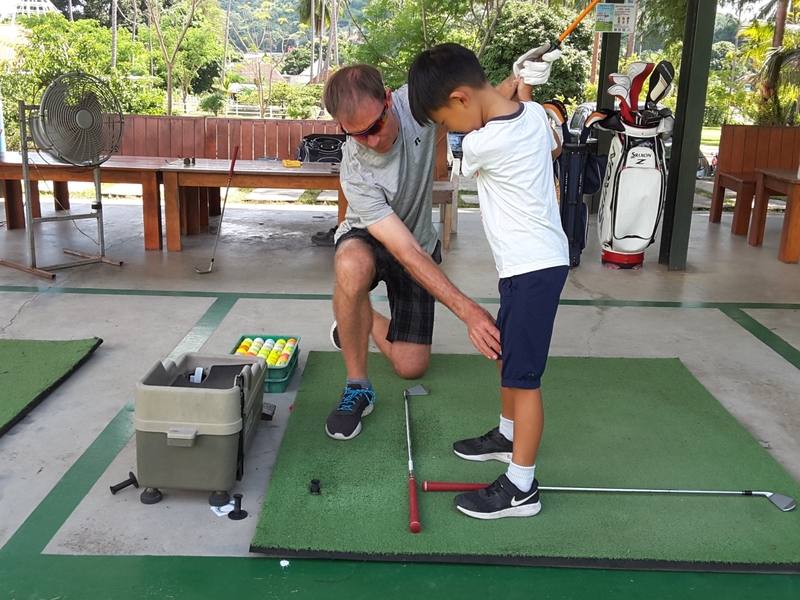 Golf lessons in paradise! 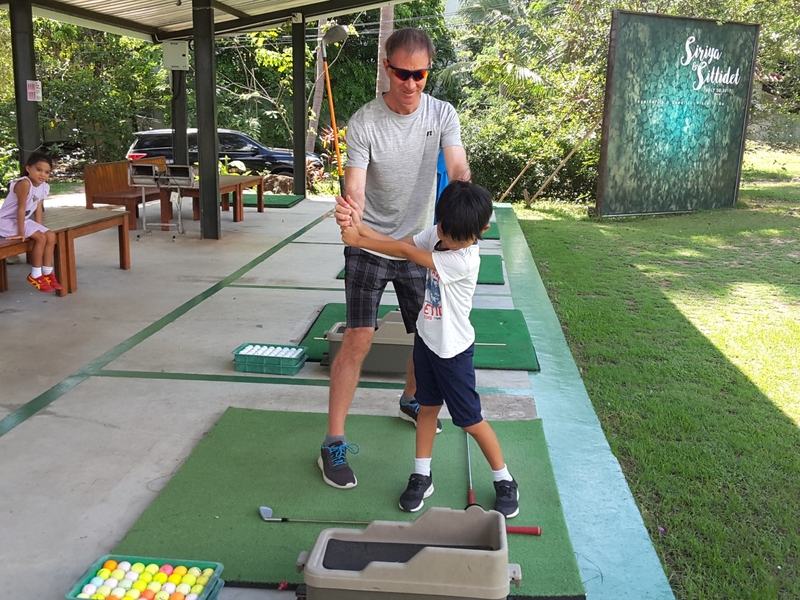 Sounds like a great idea to learn to play golf in Koh Samui with a professional golf instructor? 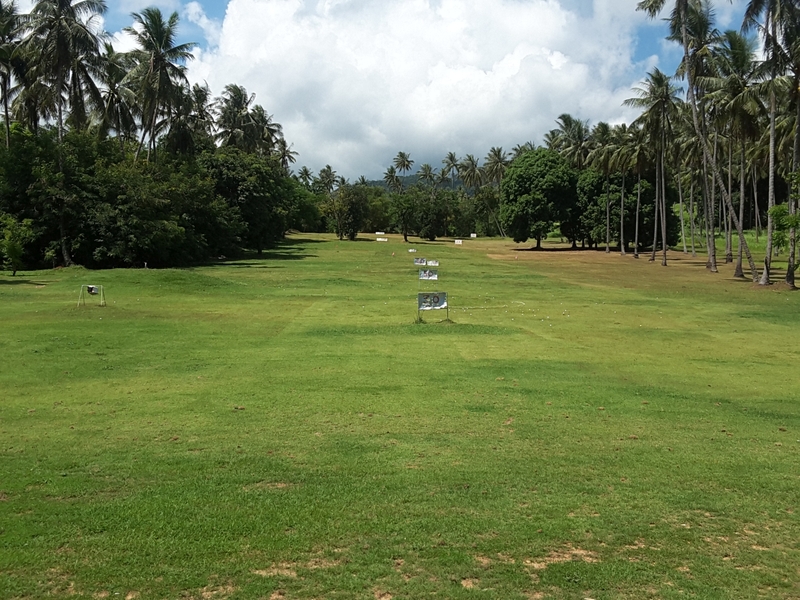 While you relax on holiday it could be the perfect time to experience taking golf lessons in a peaceful tropical environment, amongst coconut plantations with one of our experienced golf coaches at hand. Without the stresses of normal working life and a sense of feeling perfectly relaxed let our golf professionals gently ease you into this great game called golf . 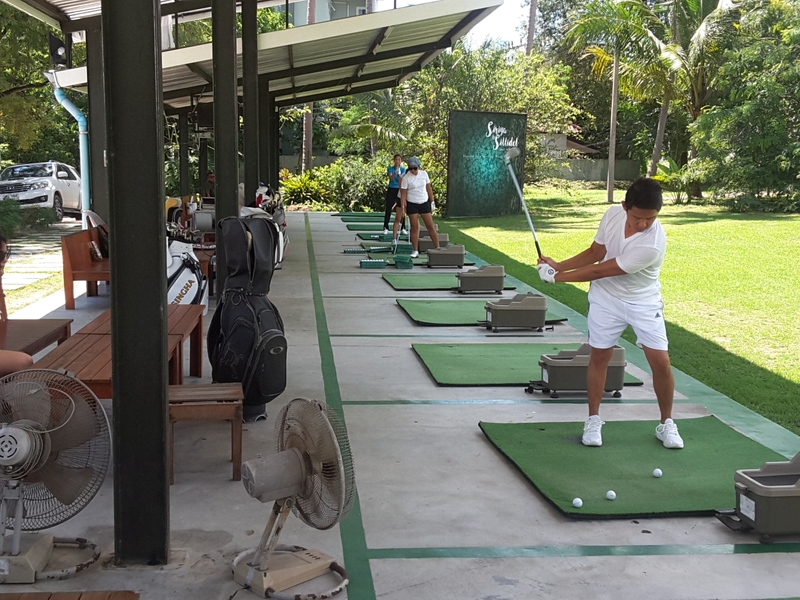 Our golf teaching packages below provide various options for beginners to more experienced golf players, playing lessons are taken at Santiburi or Royal Samui golf courses or 1 hour lessons can also be taken at Santiburi and at the local golf ranges near to the main towns of Chaweng and Lamai. Price does not include green fees, caddy fees, rental clubs, range balls etc.